The Third Mekong Sub-regional Seminar on Traditional Medicine is undergoing from March 12-17 in Jinghong, capital city of Xushuangbanna. The seminar brought together over 100 folk medicine experts and scholars from Thailand, Laos, Myanmar, Cambodia, and China. Prof. Xu Zaifu of XTBG was invited to deliver a keynote speech. The participants conduct in-depth exchanges on the experience and practices of traditional medicine protection and utilization in their respective countries and regions. 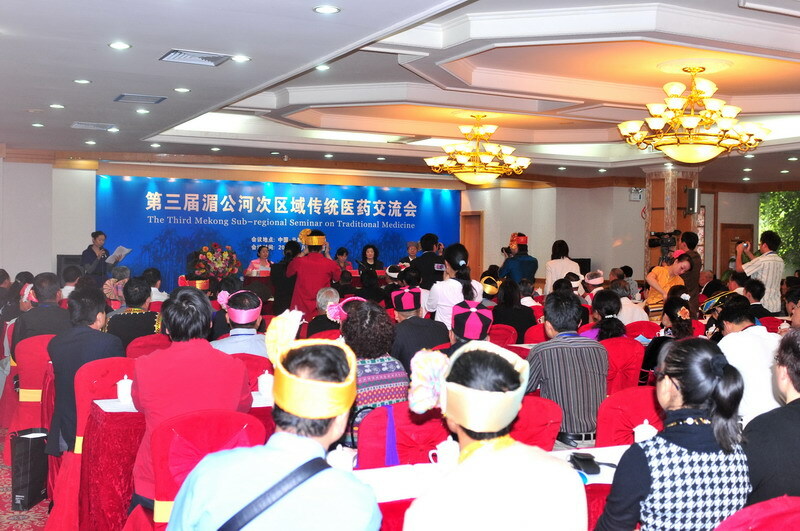 The seminar serves as a platform to promote information sharing and networking in traditional medicine. 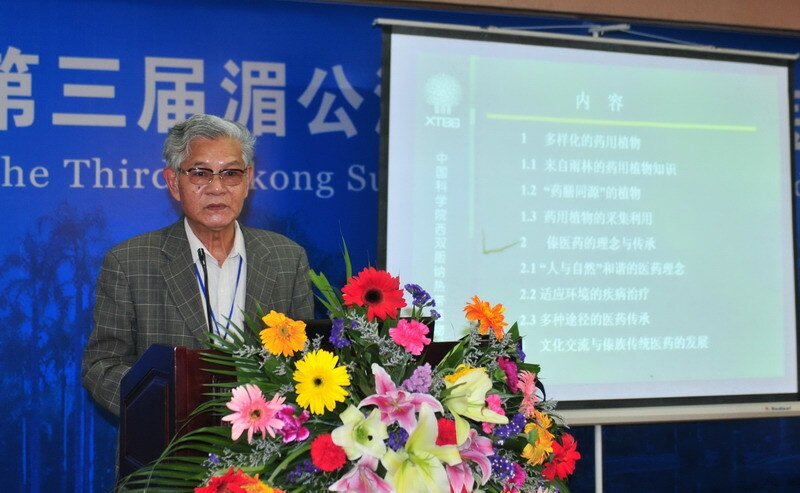 Prof. Xu Zaifu, Emeritus Professor and former director of XTBG, delivered a keynote speech with the title “Discussion on Dai traditional medicine and rainforest eco-culture in Xishuangbanna”.